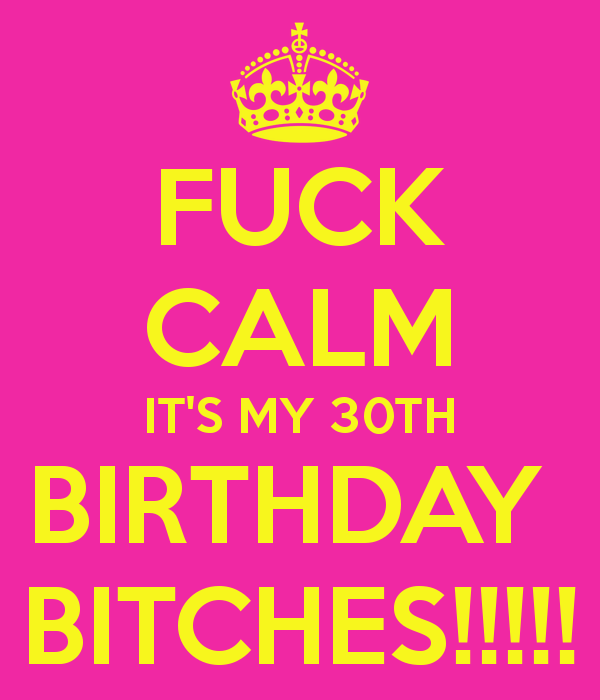 I don’t feel 30 and I don’t look like I’m 30, I guess that is a good thing though. Right?! I’m not where I thought I’d be at this age but I am very happy with my life the way it is at the moment. I don’t think I would change it even if I had the chance. I’m gonna embrace the next chapter…Bring it on!